Featuring Michael Gordon of Gordon, Fournaris & Mammarella, P.A. 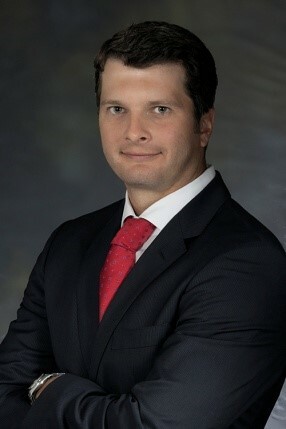 MICHAEL M. GORDON is a Director at the Wilmington law firm of Gordon, Fournaris & Mammarella, P.A. He is a graduate of Fairfield University and the Catholic University of America, Columbus School of Law. He received his Master of Laws in Taxation from Villanova University School of Law in 2008 and is a member of the Delaware and Maryland Bar Associations. Michael is the former Chair of the Estates and Trusts Section of the Delaware Bar Association. He is a Fellow of the American College of Trust and Estate Counsel. Michael’s practice focuses on the unique aspects of Delaware trust law, including directed trusts, dynasty trusts, asset protection trusts and all aspects of the validity, construction and administration of Delaware trusts. Michael routinely petitions the Delaware Court of Chancery to transfer the situs of trusts to Delaware and to modify trusts. Michael drafts, reviews and comments on Delaware trust agreements for local and out of state clients and provides legal opinions on the validity of trusts under Delaware law.